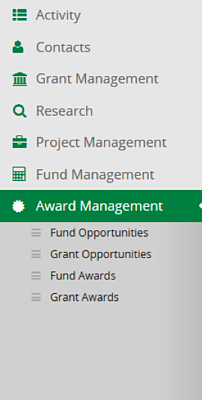 Fund Management and Workflow were significantly updated to be more informative, intuitive, and user-friendly. Here are some of the changes you will see in AmpliFund. 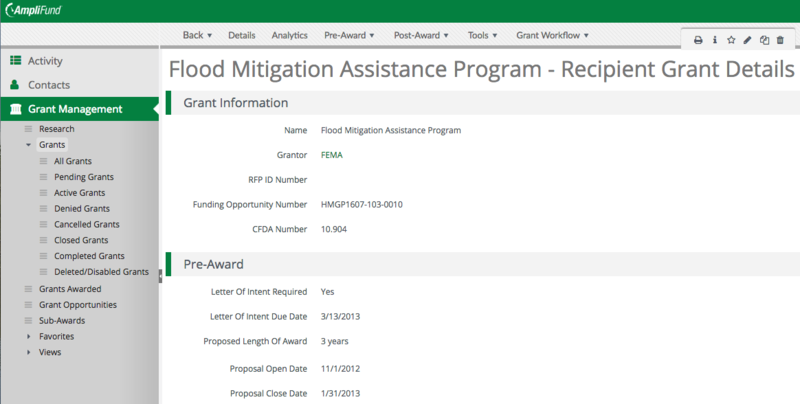 Fund Management is being overhauled to better support your funding and awarding needs. 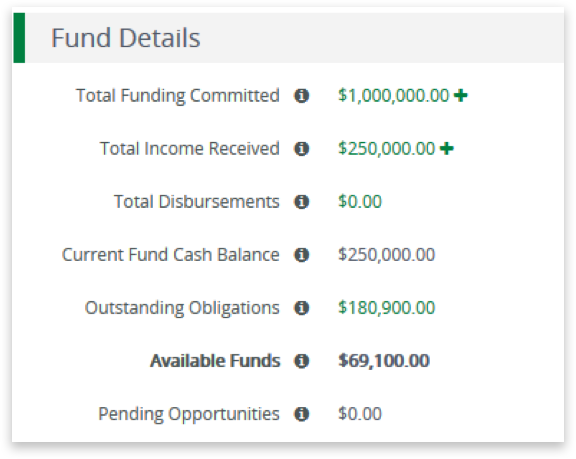 Fund Management allows funders to track their planned (committed) and received income, as well as obligated awards and payments, over the life of the fund as it supports awards and opportunities. With Fund Management, you can now follow the cash flow from the fund's income source to the award. You gain valuable insight into the available and actual amounts for the fund and income sources with quick access to key balances. Competitive Award Management clients will also see a new Award Management module in the main navigation where they can manage all awards and sub-awards in one centralized area. 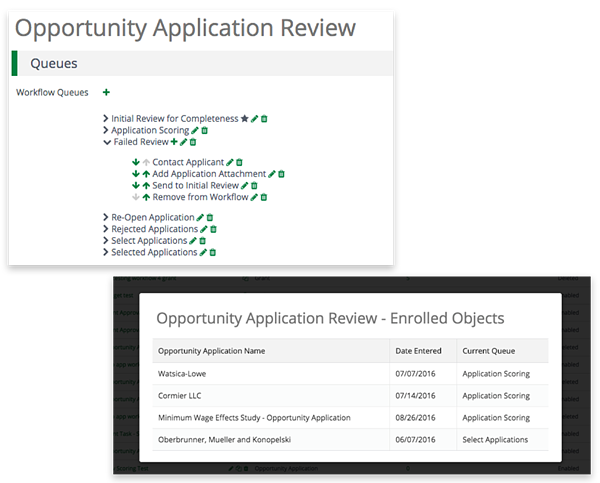 The latest Workflow updates make it easier than ever to set up new workflows, enroll and remove objects from workflows, and view an object's status and history within a workflow. 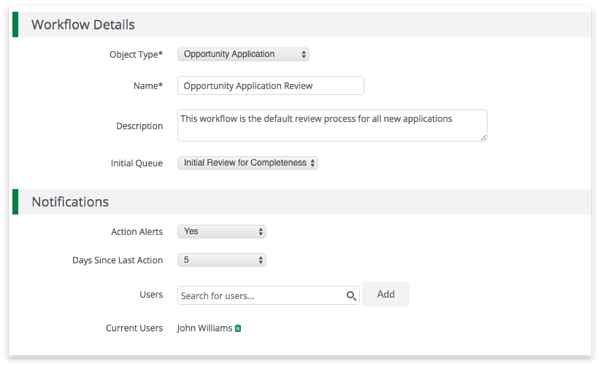 We’ve simplified how to assign users to workflow actions and added ways to track their activity to manage progress on workflow items. The changes provide a more intuitive user-interface, simplified process, and more insight into an object's progress through a workflow. Fund Management and Workflow are just some of the many improvements in store for AmpliFund this year. To stay informed of all of our updates, subscribe to the AmpliFund blog and see our support site for release notes.